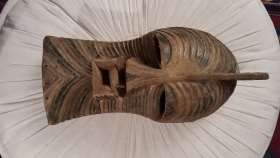 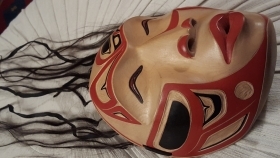 active since October, 9, 2018. 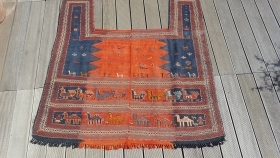 Mazandaran kilim,approximately 365cm x 211cm ( 11ft.11in. 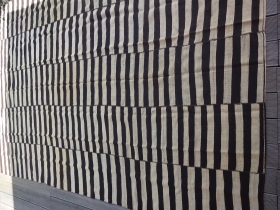 x 6ft.11in. 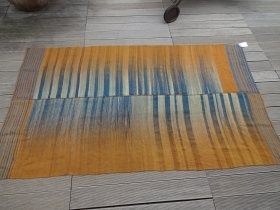 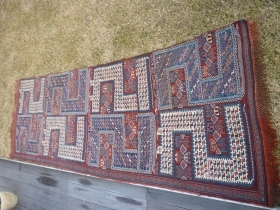 )Persia circa 1900; Condition : excellent; woolwarp,wool weft ; from a Austria Auction, Vienna. 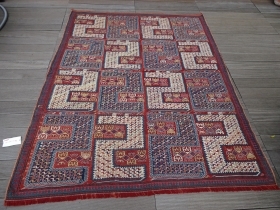 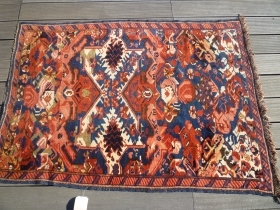 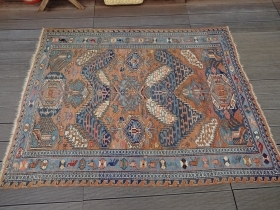 Caucasian soumak , with Armenian inscription ,163 x171 cm ,woll on wool.old repaires ,good conditions ,swiss certificate. 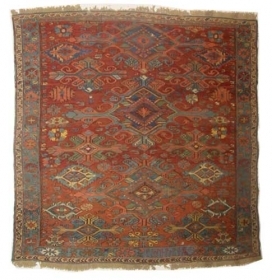 seichur wagireh ,145 x108 ,East Caucasus,Kuba region,second half 19th century ,wool on wool,acquired at Rippon Boswell auction ,very good condition.